Curious about Artificial Intelligence? Start here with Machine Learning — what it is, what it isn't, and how we all interact with it every day. 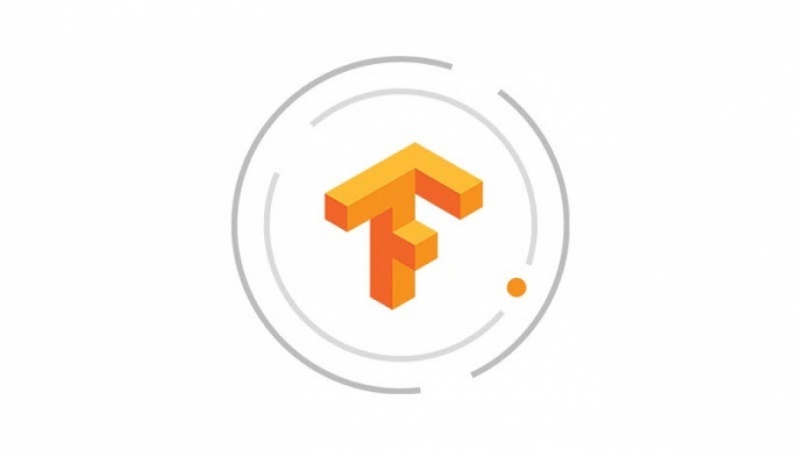 Whether you're a developer looking to incorporate machine learning into your work or are just curious about artificial intelligence today, this class is a behind-the-scenes glimpse into the world of cutting edge technology. After taking this class, you'll have a clear understanding of how we all interact with artificial intelligence every day, what that means for your life, and how to harness it to make the world a better place. Share your favorite Machine Learning tool or resource!